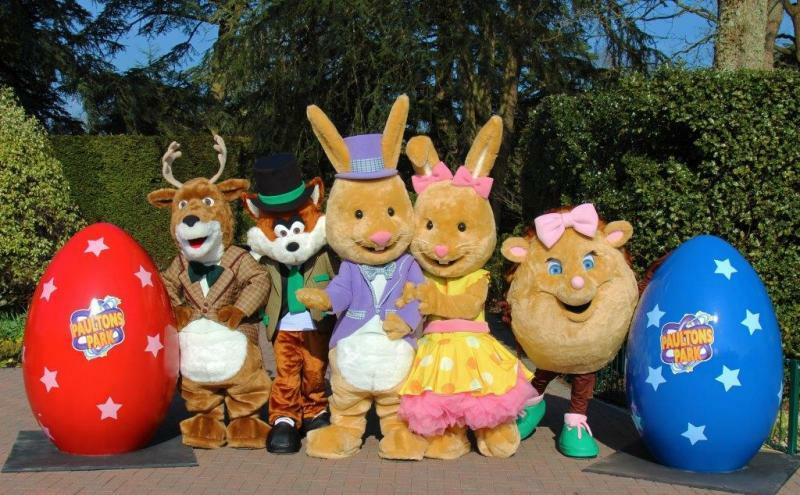 TripAdvisor’s best-rated UK theme park, Paultons Park, is getting ready for its forthcoming Easter celebrations where families can meet Bobtail Bunny and his Forest Friends, set within the New Forest, Hampshire. 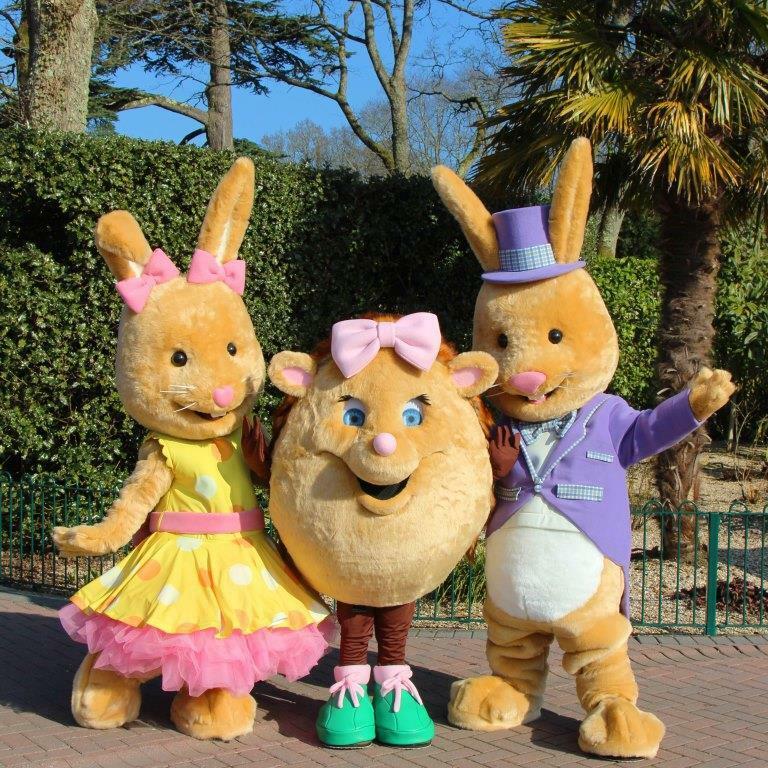 Hoppy Easter at Paultons Park starts on Friday, April 5 and runs every day until Tuesday, April 23. Paultons Park – home of Peppa Pig World and Jurassic-themed attraction, Lost Kingdom, will be festooned with colourful giant eggs and other Easter decorations, this April. As well as 70 rides and attractions, Bobtail Bunny and his Forest Friends Betty Bunny, Hennie the Hedgehog, Red the Deer, and mischievous Fenton the Fox, will be greeting visitors around the park. James Mancey, Operations Director at Paultons Park, said: “Whether you’ve visited us before, or you’re considering coming for your first trip, Paultons Park in the spring is picturesque. As well as seasonal flowers making an appearance, our Forest Friends including Bobtail Bunny, will be hopping by throughout the celebrations. Tickets are on sale now and start from £30.50 when purchased online and in advance, with children under one metre receiving free entry. 2019 tickets for adults and children one metre tall and over start from £30.50 when booked in advance online, and children under one metre enter for free.